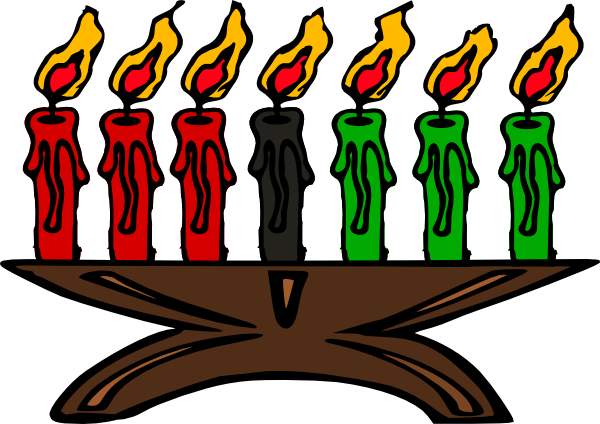 Kwanzaa is not a religious holiday and is not observed to the exclusion of religious holidays. 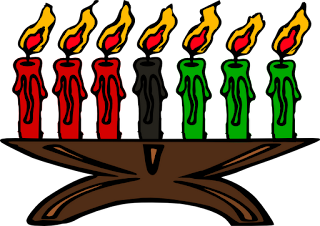 If you are a black American and Jewish, Kwanzaa doesn't replace Chanukah. If you are a black American and Christian, Santa will still come to your house, and your nativity scene can sit right next to your Kinara. And if you're a Pagan/Wiccan African-American, you can celebrate Kwanzaa and the Solstice. Or, you know, you could not celebrate Kwanzaa at all. It isn't mandatory or anything. You won't lose your black card. But the "no, because we celebrate Christmas" excuse just shows your ignorance.